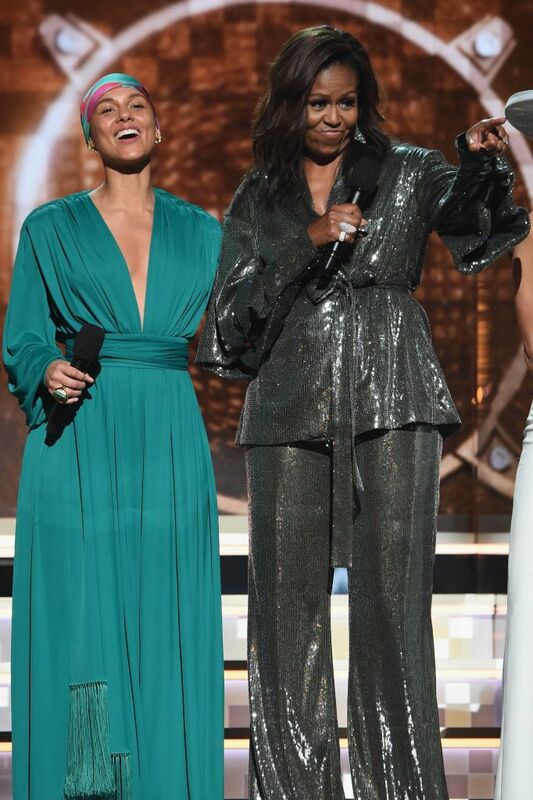 There wasn’t much excitement surrounding the 2019 Grammys, but viewers perked up when Michelle Obama made a surprise appearance. 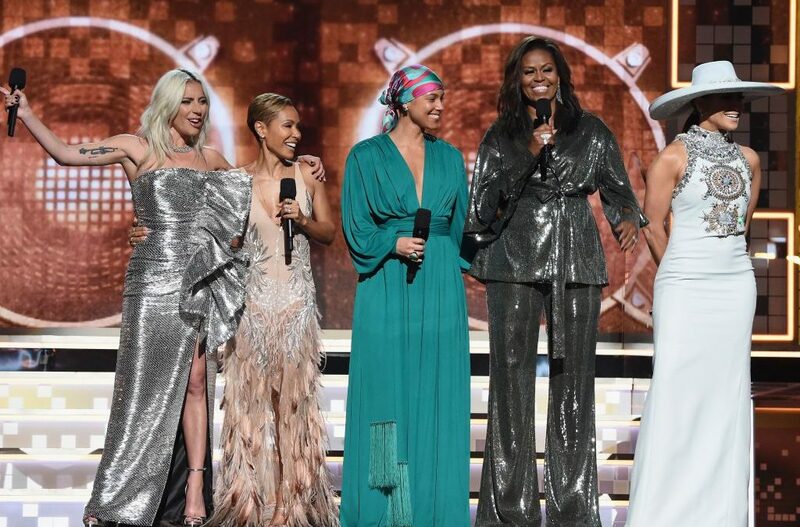 Hitting the stage in a sparkling pantsuit, our Forever FLOTUS stood side-by-side with host Alicia Keys, as well as Jada Pinkett, Jennifer Lopez, and Lady Gaga, as they all spoke about the impact of music on their lives. During her part of their speech, Obama paid homage to some legends, including her good friend Beyoncé. Just Mrs. Obama killing sh*t, per usual.